We are in the final ‘strides’ of the 2018-19 season. To make it to the finish line we need to wrap things up and plan for next year. We would like to thank every official for her and his involvement. Also, a thank you to all the meet coordinators and referees who have already submitted the required competition reports. These provide valuable feedback on issues that may need addressing by ODC. If you have not yet done so, take a minute or two now and submit. To do this we need your help. 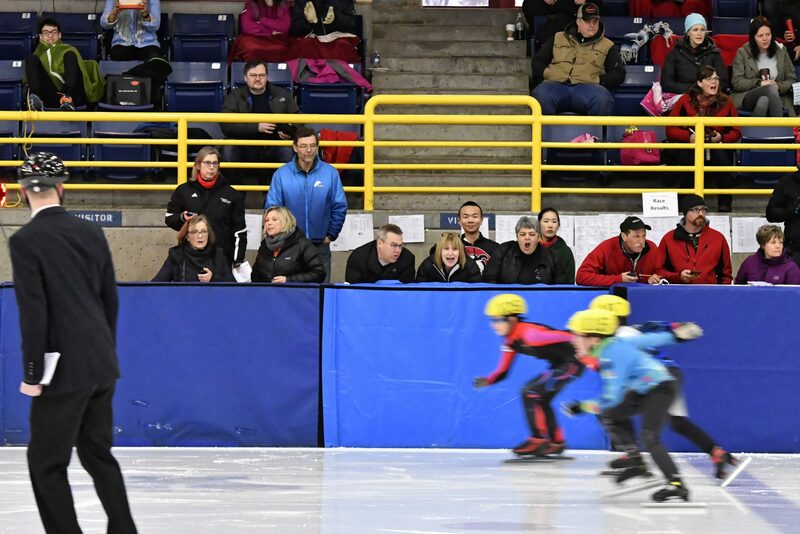 If you or any of your club members is interested in being accredited or upgraded, it is important to submit the requests with documentation to BCSSA ODC. Most this can be completed online. We would like to stress that the responsibility lies with the individual who wishes to be upgraded. Please note that for Level 2 and 3 upgrades we need assessments from higher level officials. Information about the steps can be found on the officials upgrading web page. The criteria for accreditation and upgrading for each position can be found here. Looking ahead we are also asking clubs/regions to identify the need for clinics for next year. Please provide us with a list of needs by March 31, 2019 via email (officialsdevelopment@nullbcspeedskating.ca). We also ask every club to review their current list of Accredited Officials and provide us with information to update the current list. Any updates should be provided via email. On behalf of ODC, thank you for your cooperation.